At 345m above sea level, Tomintoul is the highest village in the Cairngorms (and indeed the Scottish Highlands), and is the largest community on the Glenlivet Estate. Having been founded by the Duke of Gordon in 1775, this traditional ‘planned’ village and surrounding area is steeped in history, and being situated halfway between Aviemore and Royal Deeside, it is an ideal base to explore the SnowRoads and Cairngorms National Park. 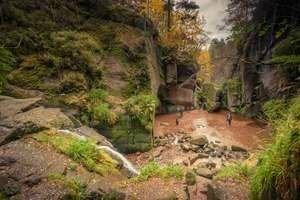 The village is known for its abundance of sporting and outdoor pursuits, including fishing, mountain biking and hillwalking, with a network of around 100 miles of trails nearby to suit all abilities. 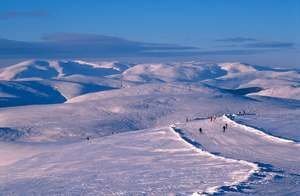 The Lecht ski centre is around a 10 minute drive away – ideal for winter sports and fun in the snow. 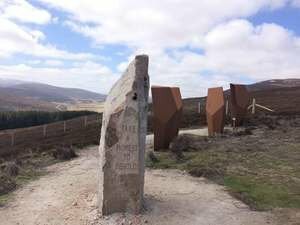 In 2018, the Tomintoul & Glenlivet area was officially recognised as an ‘International Dark Sky Park’. Its easy access and low light pollution make it one of the best places in Scotland to discover the wonders of the night sky – so you can enjoy an action-packed day followed by an evening brimming with stars! 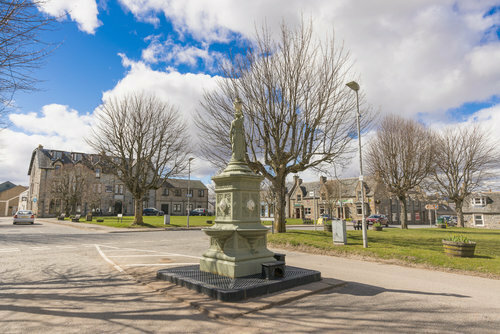 Throughout its history, Tomintoul has been a stopping place for travellers and this is reflected in the range of accommodation and services available in the village. Its main street has an abundance of amenities, including hotels/restaurants, B&Bs, family-friendly hostel, cafes, shops, art galleries, post office and a Discovery Centre/tourist information facility (seasonal). 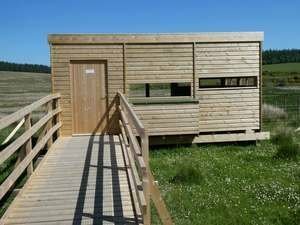 There is also an adventure playground and smaller play parks for children, as well as a bird hide for nature watchers. Notorious for whisky smugglers in times gone by, whisky production still plays a very important role in the area, with many distilleries within easy reach. Visitors can enjoy a dram on a visit to The Glenlivet Distillery or Tomintoul Distillery (the latter by appointment only). Glenlivet Estate is surrounded by high hills on all sides. 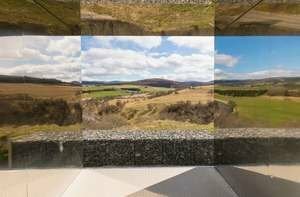 Its landscapes range from deep river valleys and glens through fertile farmland and wooded hillsides to high heather moors with magnificent views across north-eastern Scotland. The abundance of wildlife and majestic scenery make it a photographer’s paradise! All of the above makes Tomintoul an ideal year-round destination for anyone planning a trip on the SnowRoads!